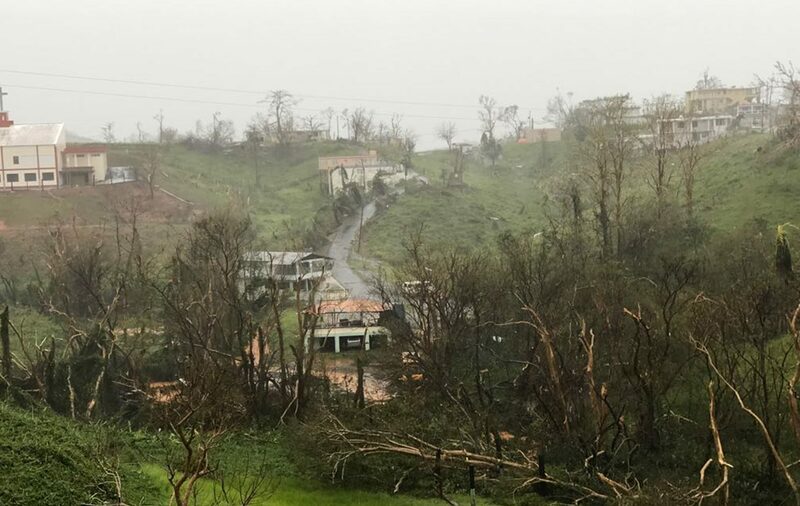 For many Puerto Ricans, time has been standing still since Hurricane Maria ravaged what was once a panorama of breathtaking paradise. 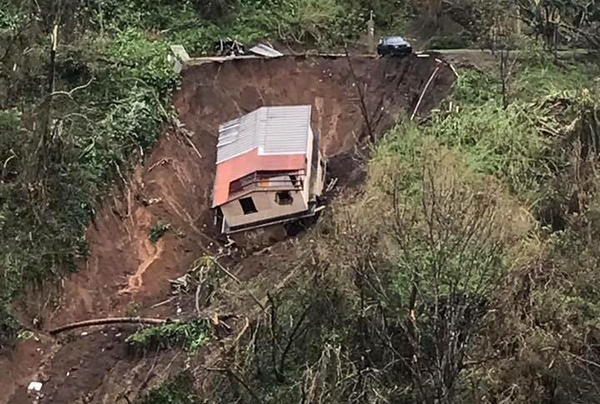 Even months after the storm, thousands remain literally in the dark, without access to basic necessities, wondering when the memories of home will again feel as they once did in the past. Months after the storm, many of our own brothers and sisters still live in dark homes, without access to electricity. 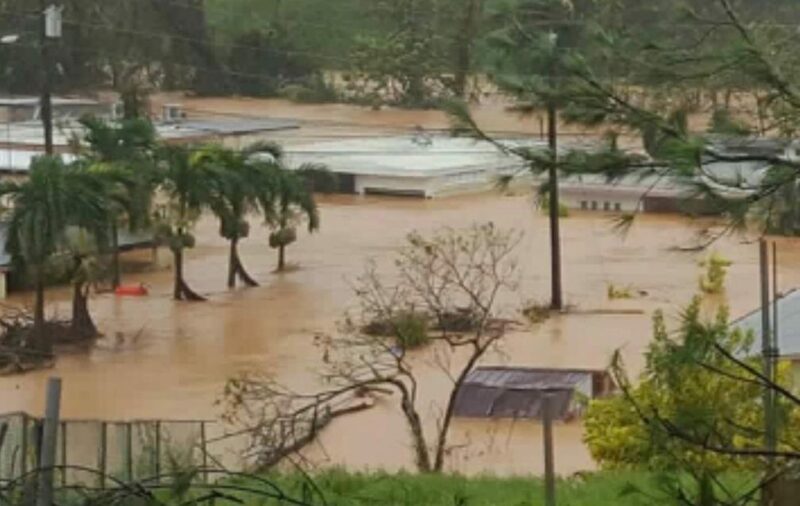 Overall, right now only about 50 or 55 percent of the island’s power has been restored, making a bad situation for many, worse. And a quick look around shows the evidence of such stress on the faces of our own. But most of them consider themselves the lucky ones to still have a good union job and a strong paycheck to help them get back on their feet. 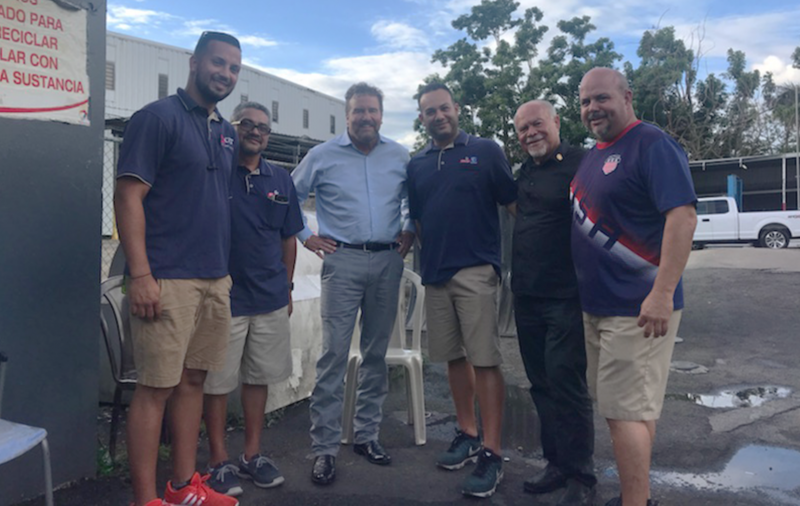 Machinist member and Puerto Rico’s AFL-CIO President Jose “Lole” Rodriguez-Baez spends his days doing just that, looking after his IAM brothers and sisters and taking care of workers in all corners of the commonwealth. 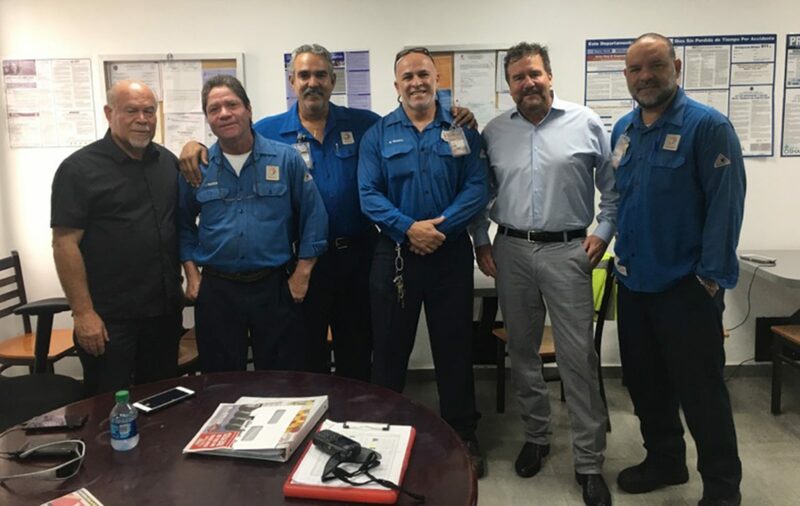 Eastern Territory Chief of Staff Juan Negron and Grand Lodge Representative Macario Camorlinga spent part of the recent holiday season putting the words of the Machinists’ motto into action. 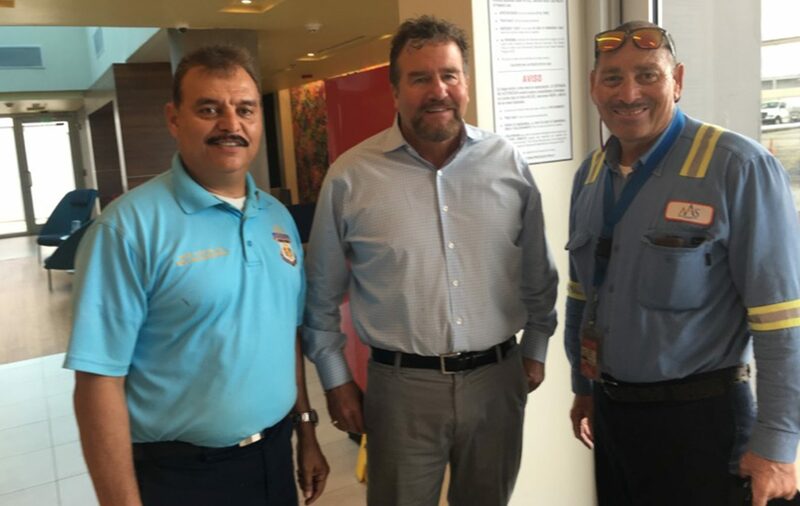 With Rodriguez-Baez by their side, they were able to hand out emergency relief checks of up to $500 to more than 170 Machinist members. 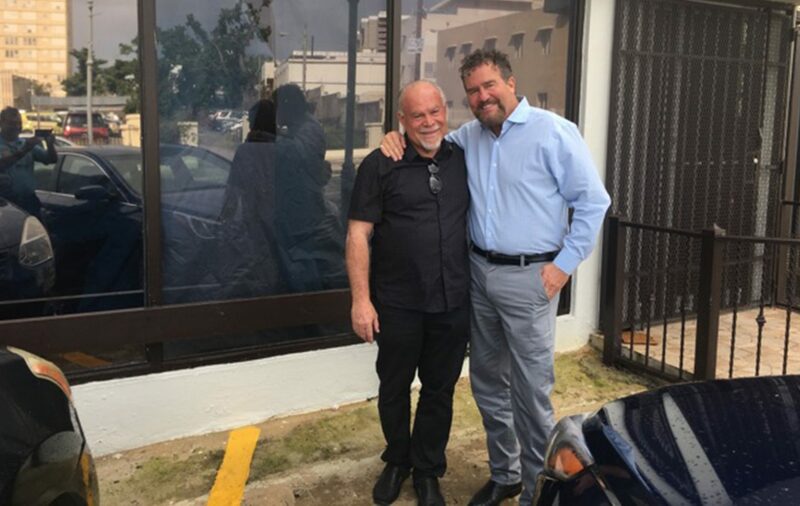 All of which was raised by their fellow brothers and sisters who have vowed to continue to bring aid back to Puerto Rico until this island takes the crown for the reigning beauty it has always been. 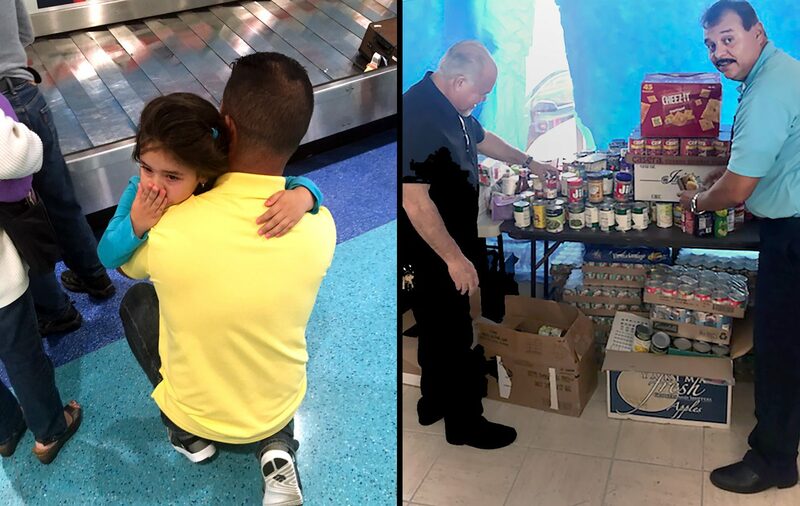 “This is just a small step that we can take to help, but as we have seen in the labor movement more often than not, one small step can turn into a marathon when it’s needed most. And that, I believe, will be the legacy of Puerto Rico,” said Negron.